If you&apos;re a sneakerhead with a sweet tooth, it doesn&apos;t get much better than these edible Air Maxes. 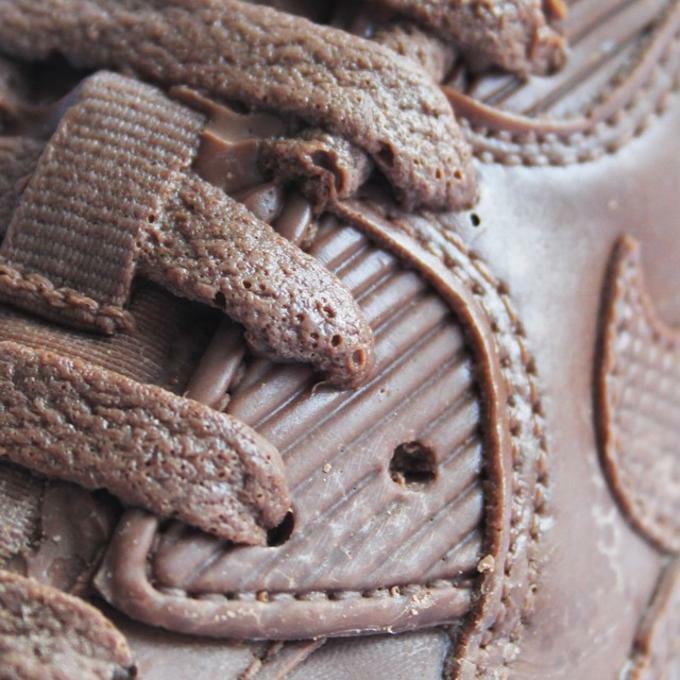 Instagram user @manlikemilan has brought the world of sneakers and sweets together with his solid chocolate Nike Air Max 90 molds. No details were overlooked — he&apos;s touched on everything from the grooves in the Air Max midsole unit to the intricate stitching throughout the upper. 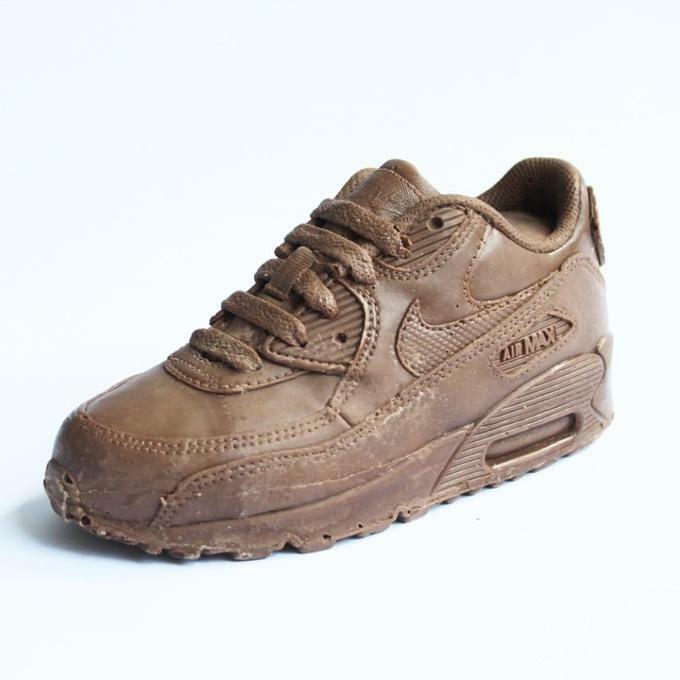 Unfortunately, you won&apos;t actually be able to wear these chocolate AM90s, and they probably won&apos;t stay deadstock for very long in the summer heat, so you&apos;ll have to eat them before it&apos;s too late.